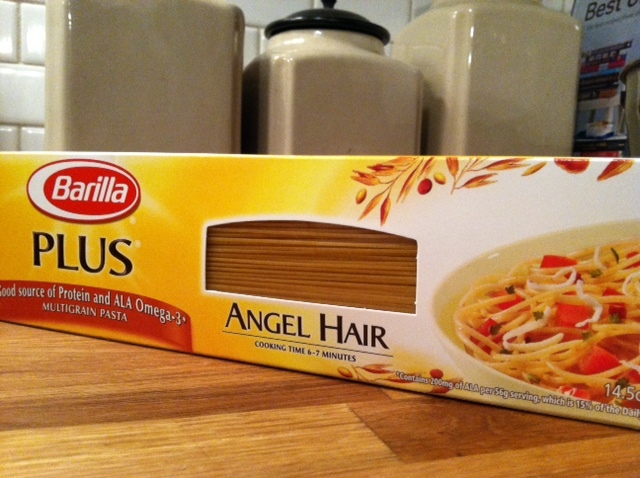 If you like easy, try this pasta. I think it took 20 minutes. 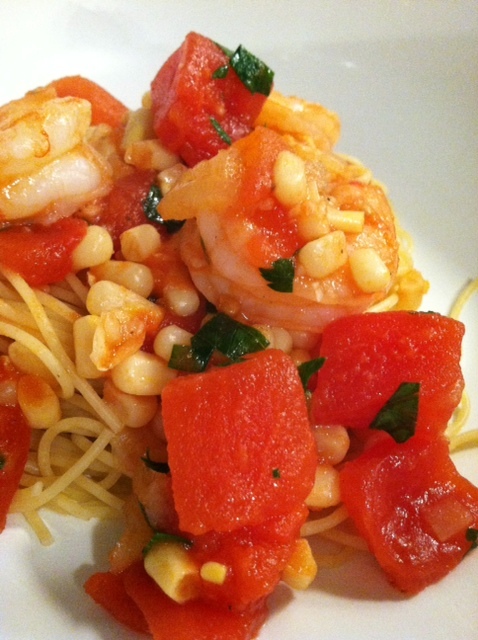 This is a very summery pasta that I like to make year round. 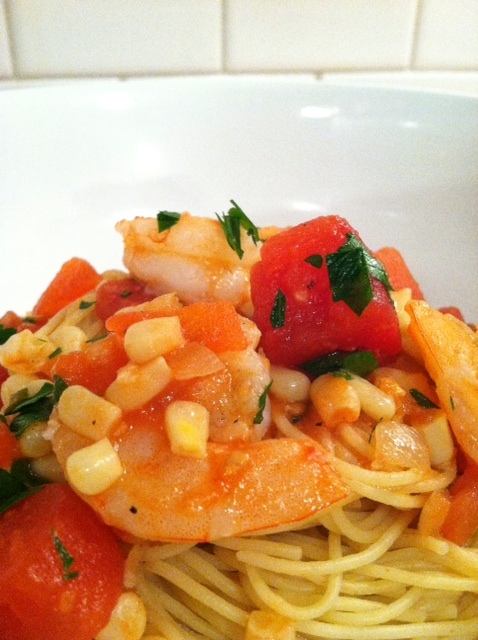 It’s really light and has good acidity from tomatoes as well as a little sweetness from the corn. Any of your favorite corn will do. Fresh, canned or frozen. 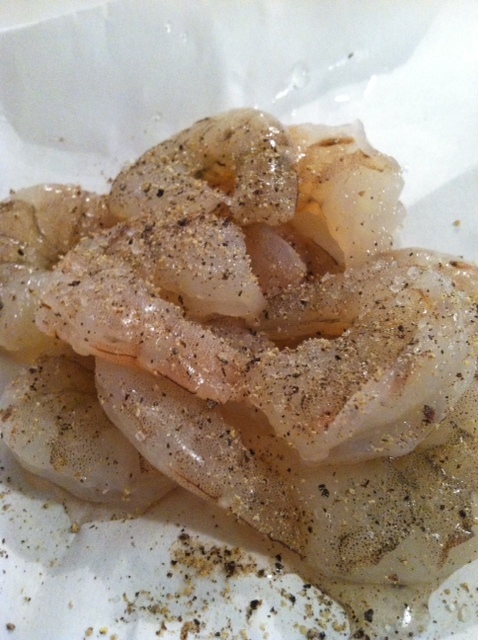 sprinkle shrimp with salt and pepper. set aside. over medium heat, heat oil. add onion and cook until softened, about 4-5 minutes. 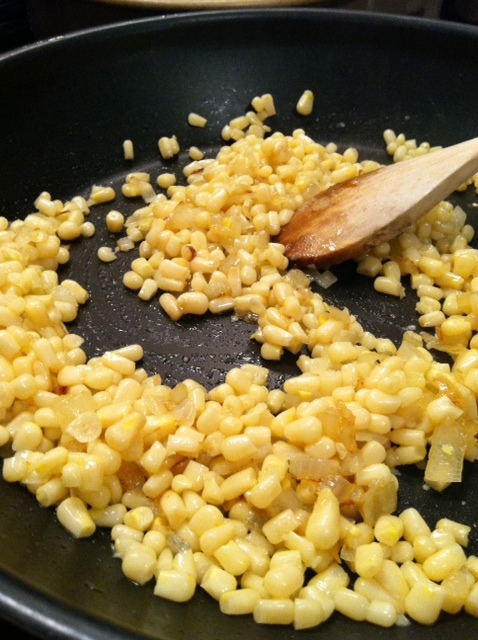 add garlic and corn and saute until corn is warmed through, about 2 minutes. 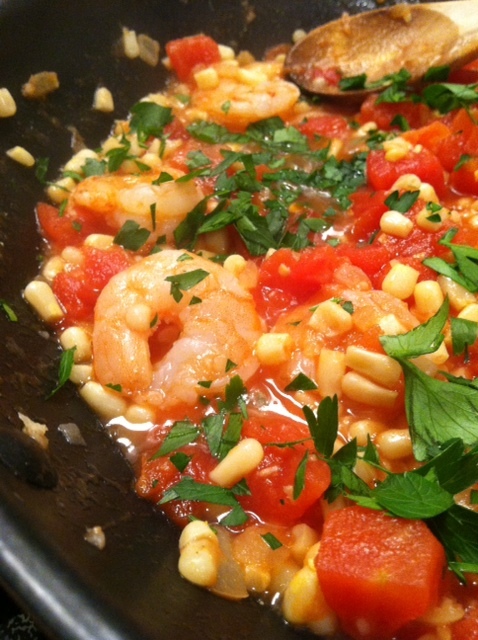 add wine (if using) and allow most of it to evaporate. add tomatoes, with their juice. stir to combine. 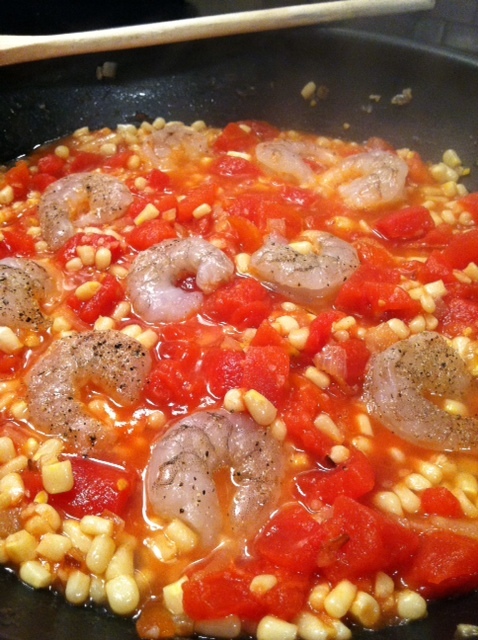 add shrimp and simmer until shrimp are cooked through, about 5 minutes. 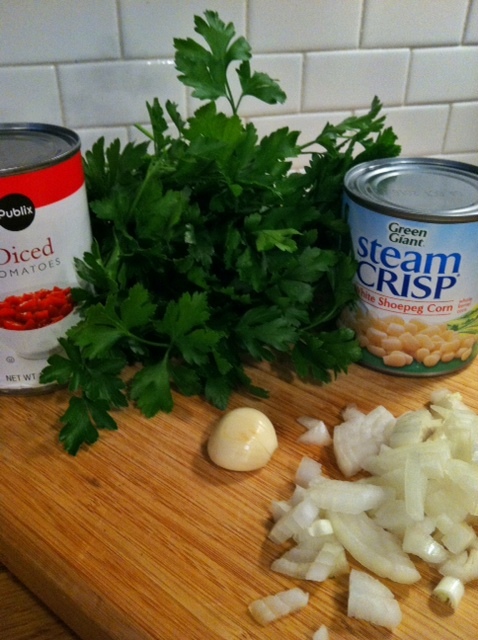 toss with parsley and serve over angel hair. 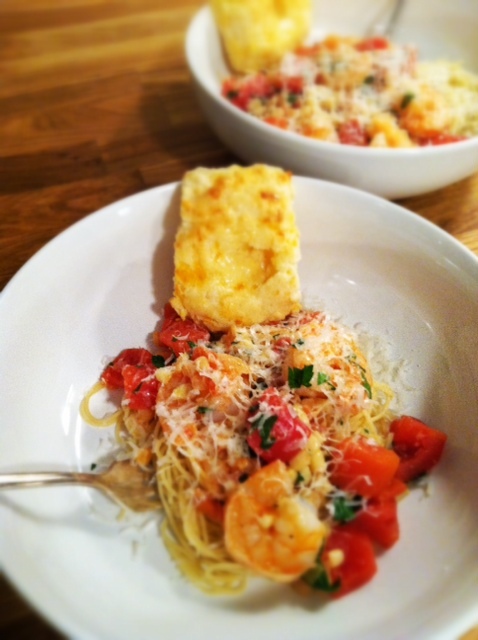 garnish with Parmesan.